Here's what's going on Talk Amongst Yourselves, our reader-written blog: GiantBoyDetective needs help assembling the lists of each platform's exclusives for TAY's Speaky Awards. NotGoodForYou compares Starbound and Terraria, because you kind of have to. 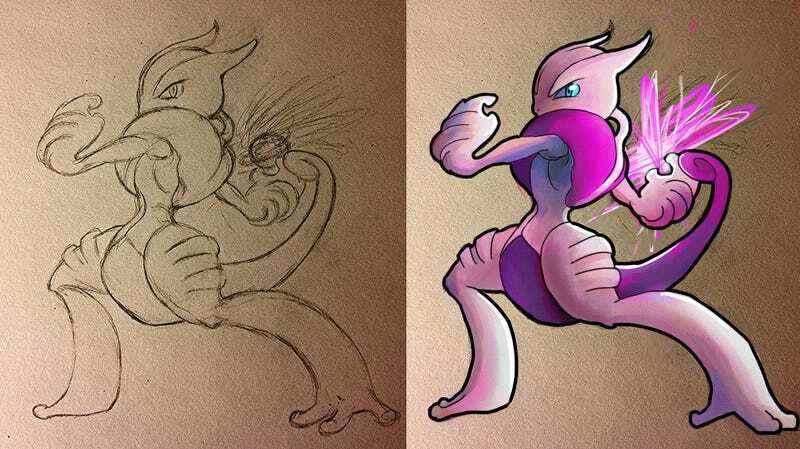 And, because he wants to see the Pokémon in the next Smash Bros, Stormborn draws Mewtwo in typically great fashion.